When it comes to women in the workplace, success can be enjoyed through the application of a few key pointers. 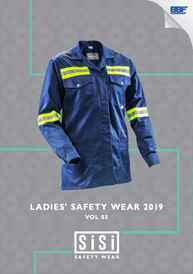 Whether you accredit your success to self-confidence, a great outfit or a pair of reliable ladies’ safety shoes, there is a potential to excel that lies within every woman. It’s how you bring it out that makes all the difference. How can you become more successful in your workplace? Listen up ladies, here’s some advice from us and a few female success stories. If you’re passionate about the job that you do, it’s likely that you will end up successful. According to Mary Barra, CEO of General Motors, anyone can choose to perform a certain job. What will set you apart from anyone else is the extent to which you are passionate about it! Don’t expect to be treated differently based on your gender. Don’t set your heart on perfection. As females, we are often caught up in trying to make everything perfect. Whilst this isn’t necessarily a bad thing, the workplace often throws a few curveballs that could leave your confidence and game plan in tatters. Sarah Watson, Chief Strategy Officer for BBH New York has something to share on the matter. She believes that when it comes to the work environment, change is inevitable. Sarah promotes adapting positively to such changes as one of the key factors that contributed to her success. The key? Strive for progress and not perfection. Coco Chanel once said, “Dress shabbily and they remember the dress; dress impeccably and they remember the woman.” Now, we’re not saying arrive to work rocking the latest looks straight off of the runway. We’re saying whatever your job, look the part. 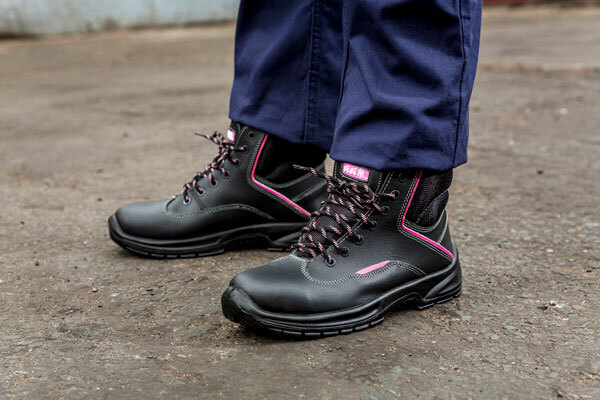 Whether it’s a power suit for a big meeting of a pair of stylish ladies safety shoes on site, when you look good you feel good. This confidence extends to your abilities to perform well. It’s a chain reaction really, so try it and see for yourself! Believe that you will be successful. It’s called a self-fulfilling prophecy and what it comes down to is that whatever you tell yourself you are going to be is what you will become. It also helps to surround yourself with like-minded people who have similar aspirations to you. Former Anglo American CEO Cynthia Carroll said, “You need mentors, people with that desire to support women and their desire to have more.” So decide what you would like to be successful at, believe that you will be successful, surround yourself with those who empower you and begin to work at it. The results will surprise you and feel even more rewarding! 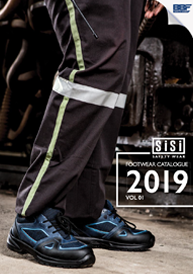 Sisi Safety Footwear forms part of the BBF Safety Group, the largest manufactures of Safety Footwear in Southern Africa. From the female executive to ladies on site, we have styles suited to multiple roles. For more information on the styles in our range, please visit our website www.sisi.co.za.